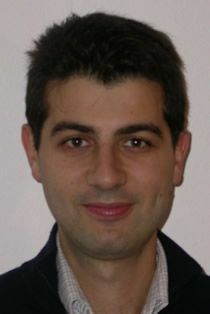 Biagio Speciale is an Assistant Professor at the Centre d'Economie de la Sorbonne, Université Paris. Previously, he worked as a post-doctoral researcher at ECARES, Université Libre de Bruxelles, where he received his Ph.D in Economics, as well as Masters in Economics and Statistics. His main research interests are; economics of migration, economics of education, development economics and applied contract theory. In particular, his recent research on migration has focused on the impact of migration on public education expenditure and the economic analysis of undocumented migration. Biagio Speciale worked in CReAM between November 2006 and September 2008.